SampleSource VIP - Finish Quantum — Deals from SaveaLoonie! Exciting news from our friends at SampleSource this morning! 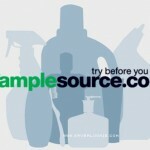 A NEW SampleSource VIP offer is going out to select members. 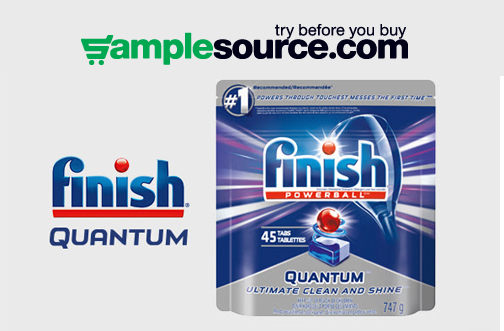 Check your inboxes for an email from SampleSource to see if you’ve been selected to try Finish Quantum dishwasher detergent for FREE! If you received an email, you’re getting a sample! If you didn’t, there is always next time! Not all members will receive this offer. Allow 5 – 15 business days for your sample to arrive.